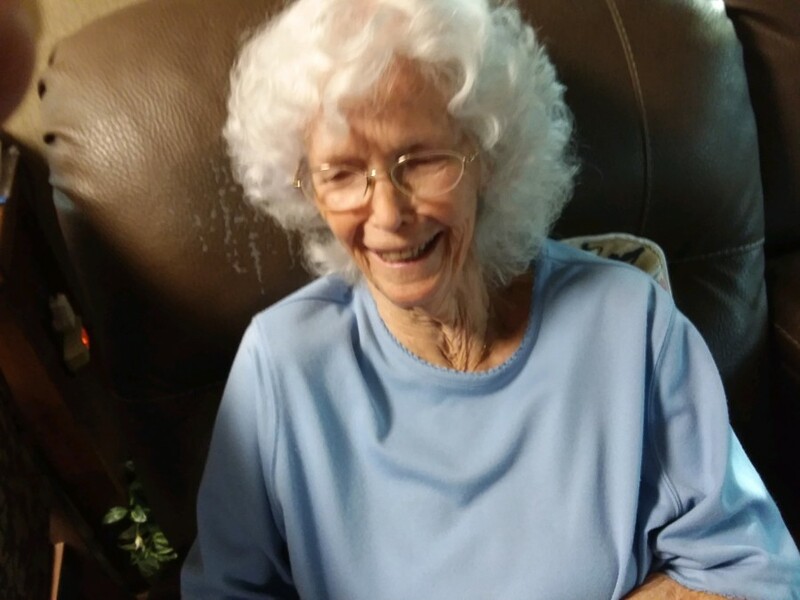 Annie Ruth Alexander Strength Strickland of Tallassee, passed away Saturday, February 9, 2019, in Lake Placid Florida at the age of 85. Graveside services will be Wednesday, February 13, 2019, at 1:00 P.M. at Rose Hill Cemetery with Rev. Tom Skeen officiating. Mrs. Strickland is survived by her husband of 39 years William "Bill" Strickland; her son Billy W. (Toni) Strength of Tulsa, OK, her daughter Ann (Mitch) Childers of Liberty City, and step-daughter Rene Ireland of Converse, TX; grandchildren April (Charles) Cartwright of Tallassee, Rusty (Darcee) Hale of Pace, FL, Michelle Bilby, Leslie (Corry) Patterson, Brandon Strength all of Tulsa, OK; great grandchildren Pashen Cartwright, Caylin Hilton, Cheyenne Bilby, Kaleb Patterson, Jacobe Patterson, Arieanna Patterson, Presley Strength and Grasyn Strength; one great great grandchild Aiden Hilton; and her brothers Travis (Pam) Mask of Eclectic, and Jerry (Carmen) Boswell of Montgomery. She was preceded in death by her parents James Ruth Alexander and Annie Jewel Boswell, her brothers Bobby Alexander and Paul Alexander, and great grandson Cameron Bilby. Ruth served her country as a military wife for over 34 years and served 22 years as a Red Cross volunteer and Pink Lady. She was always helping others. She will be missed. 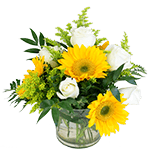 In lieu of flowers, memorials may be made to the Alzheimer's Association at www.alz.org.